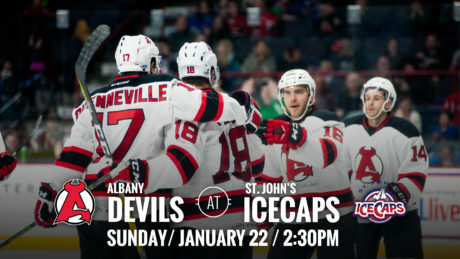 The Devils look to split the weekend in St. John’s as they face off Sunday at 2:30 pm. 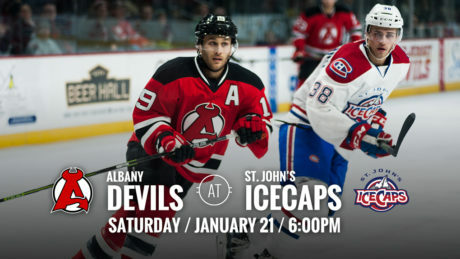 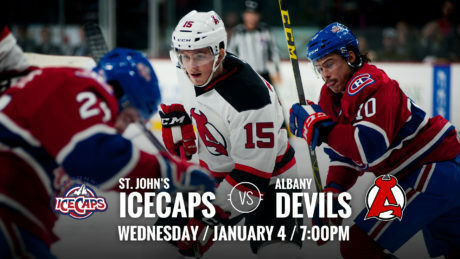 The Devils travel to St. John’s to take on the IceCaps twice this weekend. 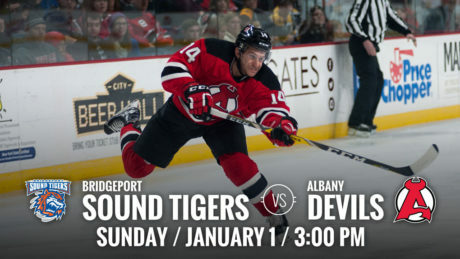 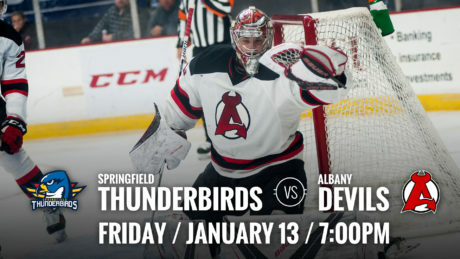 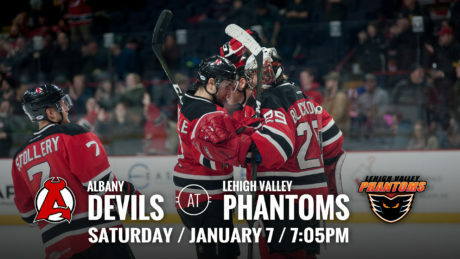 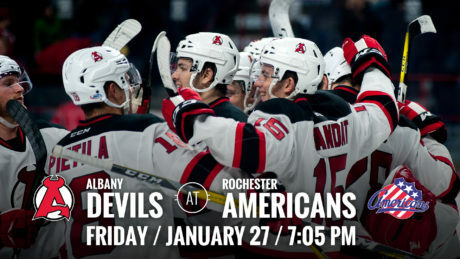 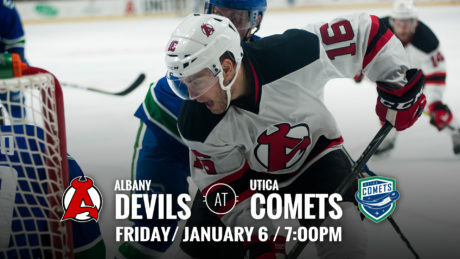 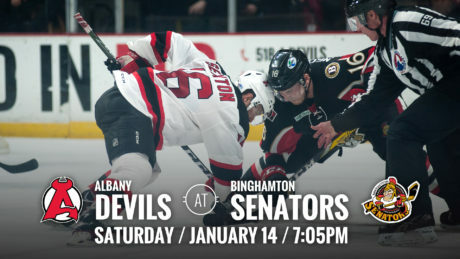 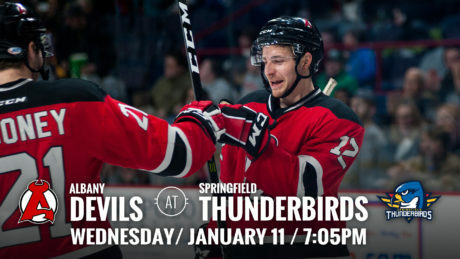 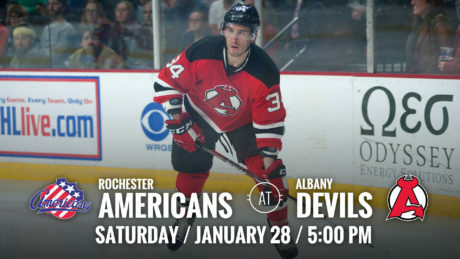 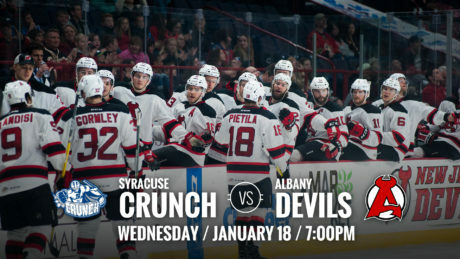 The Devils are ringing in 2017 by hosting the Bridgeport Sound Tigers Sunday at Times Union Center for a 3 pm puck drop.